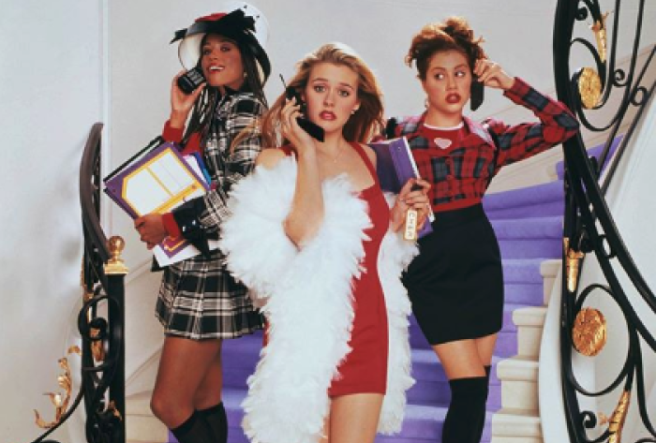 HomeTagsPosts tagged with "90s kids"
We just like totally got the best news of the year..
One of our favourite movies is being remade – Clueless. Can you believe it has been 23 years since the original film came out? We have never felt older. The Beverly Hills high school classic is a beloved tale of a superficial but good-hearted teen on her quest for true love. The remake is still in its earliest stages, Deadline reports, so the casting details have yet to be announced. So, it is unsure if the new movie will pick up where the last left off, with the original cast years later, or if it will feature an entire new set of actors to play our favourite characters. Either way, we are so excited that one of the most quotable movies of all time is coming back to the big screen. We can’t wait for more of Cher’s classic one-liners! Halloween in Ireland has evolved massively over the last three decades – just ask anyone born in the 80s. The time, effort and cost that goes into children's Halloween costumes these days would have been met with dropped jaws and open mouths in every primary school classroom back in the 1990s. And if you did your formative trick or treating in 90s Ireland, you will know that Halloween meant running around your housing estate dressed head to toe in bin liners while frantically trailing a ripped shopping bag of loot behind you. A worrying number of children in 1990s Ireland actually trick or treated while dressed as someone of a different race and ethnicity. Alarming and all as it seems these days, neighbours didn't bat an eyelid 20 years ago when they were met with a group of Irish children culturally appropriating like nobody's business. "And who are you meant to be, son? What country would that be?" Oh, your mother may have warned you to stay back from the bonfire and avoid bangers at all costs, but she also thought nothing of dressing you head to toe in one of the most flammable materials ever – black plastic. While bangers may have sailed over your head and sparklers were indiscriminately discarded by the hem of your 'costume', you innocently assumed all would be well because it's not as if your mam would have put you in obvious danger, right? "My mam told me not to come running to her if I was set on fire." Back in the day, we were forced to show good manners when that oddball in the corner house hesitantly dropped a ropey-looking Granny Smith and a handful of Monkey Nuts into our open plastic bags. And God forbid if your family ever ran out of treats, and were forced to raid the fruit bowl. "My brother says your mam gave him an apple on Halloween, so you can't sit with us." If you had an older brother or sister, you'll know that your safety generally wasn't a priority back in the day, but you put up with it if it meant you could trick or treat with the big kids. From forcing you to knock on houses your parents warned you against to making you hop fences into different estates, the fact that you were left hanging by the arse of your plastic costume from a railing was just par for the course. "Either hop that wall or give me the Wham bar you got. It's your choice." Our parents would have been well within their rights to ration our loot, and dole out a piece every day from Novemeber 1 until the following year. but they didn't. No, they watched while we poured our haul onto the sitting room floor and stoically made our way through it while beads of sweat broke out on our foreheads and our hands shook from the sugar rush. "Sure, look it, have at it, as long as I can have that mini Galaxy you got there." If your after-school schedule way back when revolved around hanging out with Ray, Dustin and Socky, then you might want to prepare yourself. 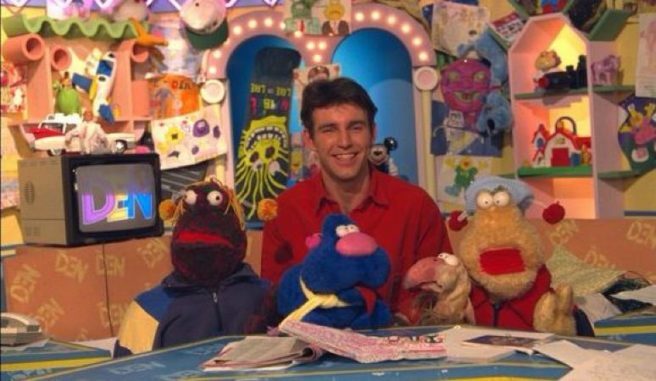 In a move which will bring joy to the heart of every 90s kid, Ray D'arcy and Dustin the Turkey will be reuniting in order to recreate our favourite childhood show. And that's not all, oh no! The icons of 90s TV want you to get involved, so if you have any Den-related memories, stories or experiences, now is your time to share them. With the resurgence of almost forgotten fashion trends, it was almost inevitable that the kids of the 80s and 90s would eventually begin searching their childhoods for unique forms of hairspiration. 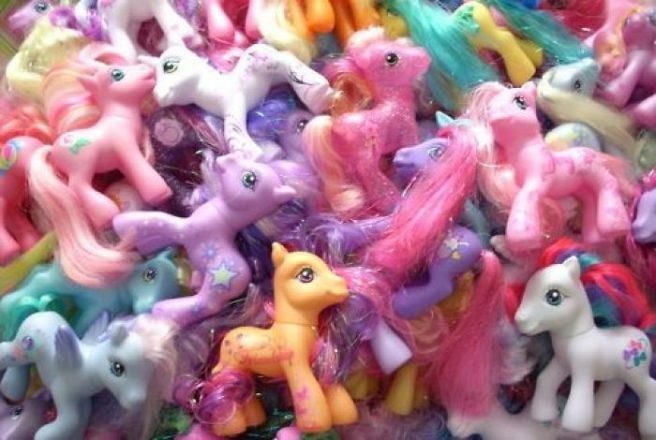 So, when some of the most colourful toys of those eras presented themselves as obvious muses, My Little Pony Hair was the natural result. 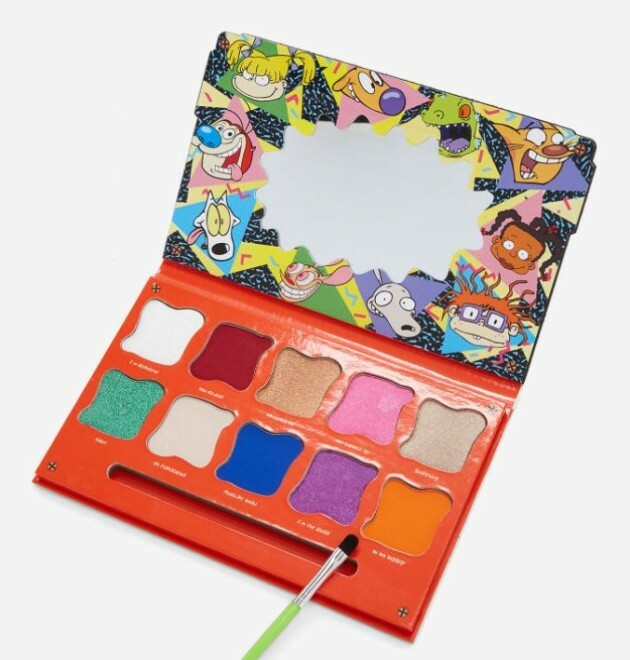 Brightening the walls of Instagram more than 18,000 times, this eye-catching hair trend has produced locks of every shade and colour combination imaginable to utterly dazzling effect. From powerful, rainbow coloured curls to the prettiest of pastel pinks, these girls are paying perfect tribute to the plastic equines of their youth. @nailsdoneright shaking out her new @pulpriothair 'do while @hairhoodoo makes it rain glitter!
. . . . . . . . . . . . . . . #pastel #pastelhair #pastelpinkhair #pastelpurplehair #opalhair #pinkhair #moonstonehair #moonstone #lilachair #lasvegashairstylist #lasvegashair #hairpainting #bleachedhair #bleachlondon #babybluehair #mylittleponyhair #rainbowhair #pastelrainbow #minthair #makeupinspo #hairstrobing #hairlife #hairlove#cottoncandyhair #vegashair #powderpinkhair #funhair #fallhair #pinkmakeup #bleachretouch . From The Fresh Prince of Bel-Air to Sabrina the Teenage Witch, the 90s has to have been the best decade for tween television. 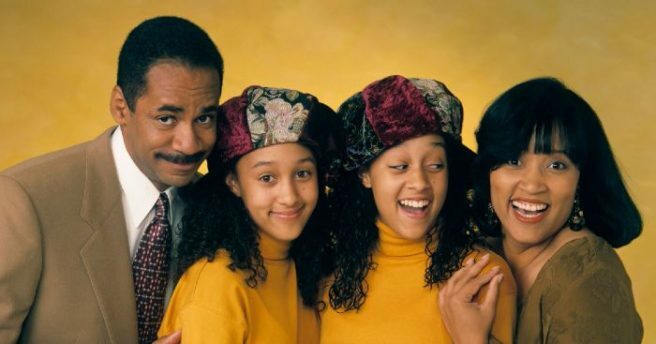 And now, Tia and Tamera Mowry – aka the stars of Sister Sister – could be about to make our teenage dreams come true as they’ve hinted that a reunion show is a definite possibility. Speaking to Hollywood Life, Tamera – who is now 38 years old – revealed that “the entire cast” is up for making another episode. “We kind of have the idea. It’s really cool. The entire cast is down for it,” she said. During the interview, the mother of two also confessed some little known facts about the show. The actress explained that she and her twin never had a chance to watch Sister Sister while it was in production because when they weren’t filming, they were busy attending school. 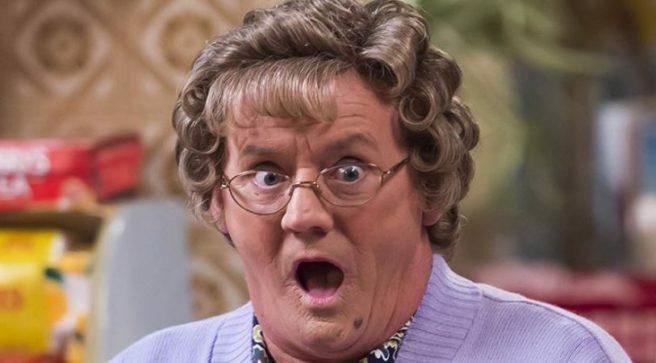 And she confessed that the sisters themselves sang the series’ unforgettable theme tune. We have everything crossed that a reunion episode will be given the go-ahead, as for years we’ve been waiting to hear “Go home, Roger” just one more time. 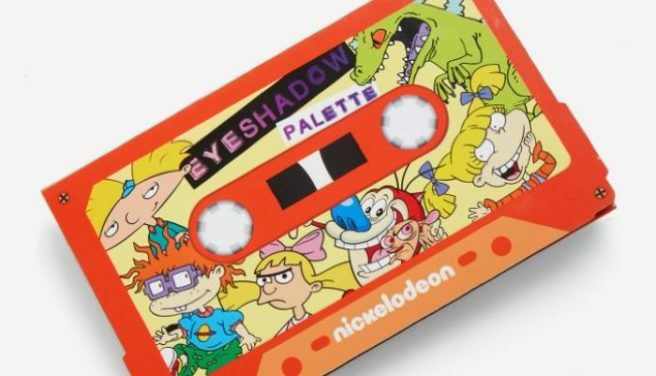 90’s kid listen up! 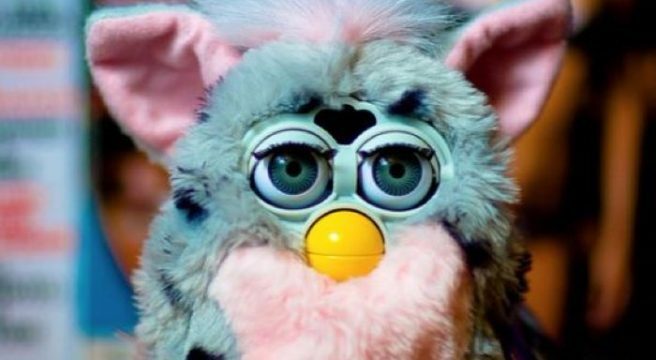 The blinking balls of weirdness once affectionately known as Furbys are about to make their highly anticipated comeback. And the modern day update of the 90’s furriest phenomenon is equipped with superpowers his creepy little ancestors could only ever have dreamed of having. 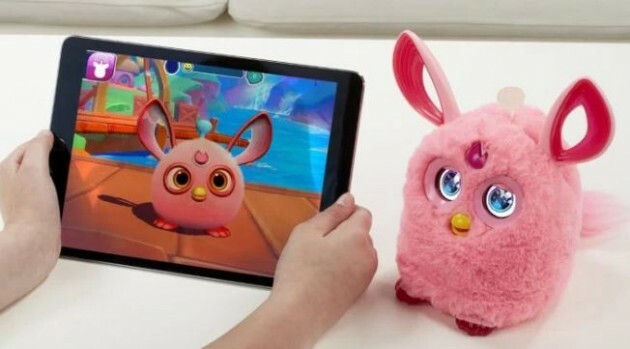 As well as being able to say around 1,000 phrases, the new Furby Connects will be able to link to smartphones and tablets via Bluetooth so that they can keep their lucky owners up-to-date with music, videos and current affairs. When Furby is ready to reveal whatever new content is available on his app, his antenna will light up so his owner will know it’s time to turn his LCD eyes towards their tablet screen. Once watching whatever magical content we’re sure Furby will suggest, the peculiar little toy will laugh, move and react to whatever’s happening – bringing a whole new level of creep to the hairy creature. A Hasbro representative told PC: "With Furby Connect, kids can develop a relationship with their Furby while laughing at videos and singing songs together…like they would with any other friend." 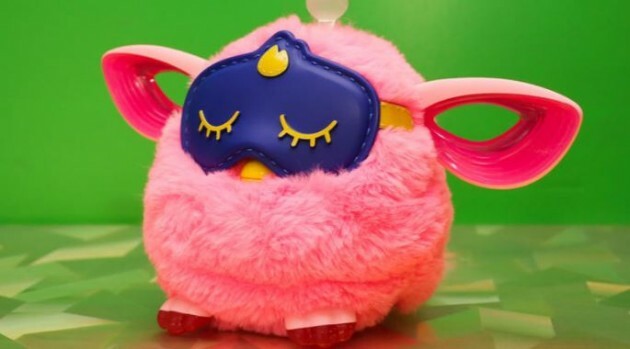 The best thing about the new Furby? He can actually be put to sleep using an eye mask so at least he won't be able to invade the dreams of another generation.